We are a collective of happy, passionate, driven, creative geeks who love working as a team producing images through all pixel disciplines. Using our combined 'superpowers' we never let a client down as we strive for the realisation of your ideas. With a studio in the UK, and a fresh new studio space in Los Angeles USA, we are always happy to chat through your projects over an espresso or, our skills can be fully mobilised to be on location anywhere on planet earth. We would have loved to put the usual rogues’ gallery pictures on here, but the truth is that we are too immersed in what we were doing to pose, or is it better that you just imagine what we look like? Probably the latter. 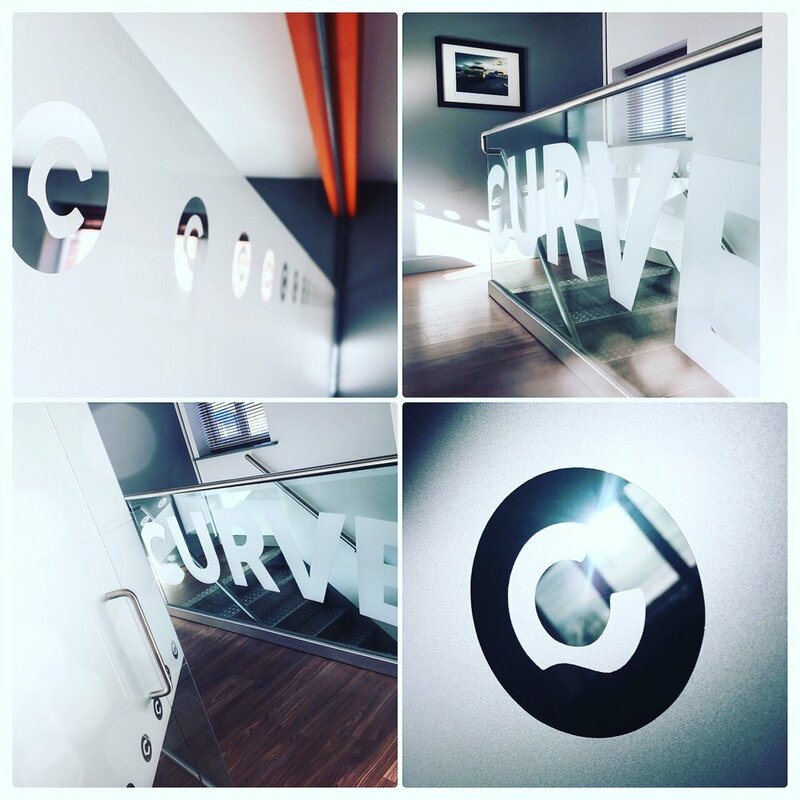 Nick Limb, Founder and Chief Executive Officer of Curve Digital rarely waxes lyrically about the company. But after much persuasion, we managed to capture some quiet time with him and get him to share his vision and thoughts about Curve life, his values and the ethics of their work.